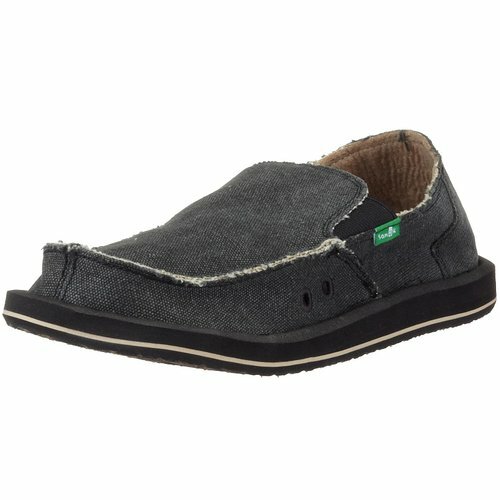 Tags: loafer, Melvin shoes, Memory Superior, Relaxed Fit, Skechers. Skechers Relaxed Fit Memory Superior Melvin is a casual loafer that is boosted with sporty upgrades, like a grippy rubber sole and canvas heel tab. 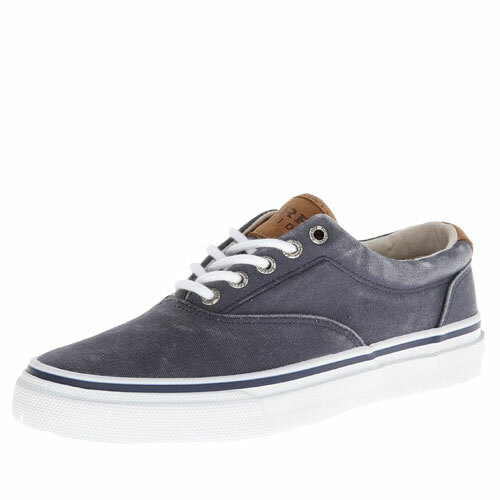 A casual loafer is boosted with sporty upgrades, like a grippy rubber sole and canvas heel tab. After purchasing one pair of the Melvin loafer, and wearing it for about a month, I decided to purchase 5 more pair in various colors for wardrobe matching and as backups, since you never know when a manufacturer is going to cease making something that might be your favorite. 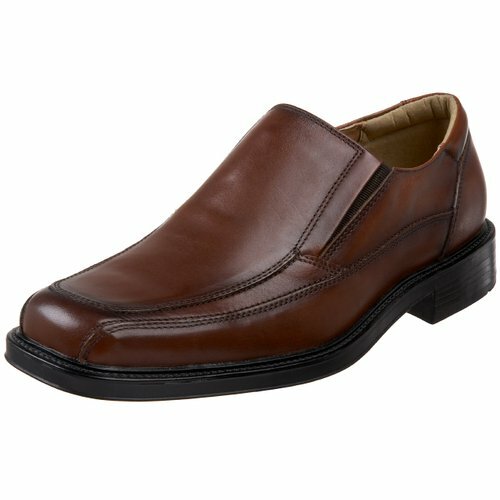 Without question, this is the most comfortable shoe I have ever worn, and is in a style which goes well with extremely casual, all the way up to business casual. Very versatile look. The memory foam insoles are like walking on marshmallow pillows. They also provide great arch support (I have high arches) and are so light weight, you hardly realize you are wearing a shoe. Wow. My feet have never been so pampered. Can’t begin to describe how sensational they feel. 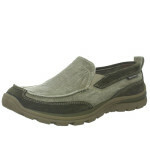 I have also purchased Skechers Go Walk which are close, in comfort but tend to run a bit smaller than standard. But they are not quite as comfy as the Melvin. There are also some other Relaxed Fit models, such as their “Dario”, “Diamondback”, and “Naven” models, which are close in comfort but not quite as much as the Melvin (but even at that, these other models are still far more comfortable than the majority of competing brands). Overall, Skechers has created some of the most comfortable casual shoes over the last 15 years, that I have ever experienced. Anytime I run across a new model in shoe stores, I always try them on and have rarely been disappointed with their extremely comfortable casual shoes. Although, I have not tried any of their sneakers or athletic shoes.